This Condo has it all! 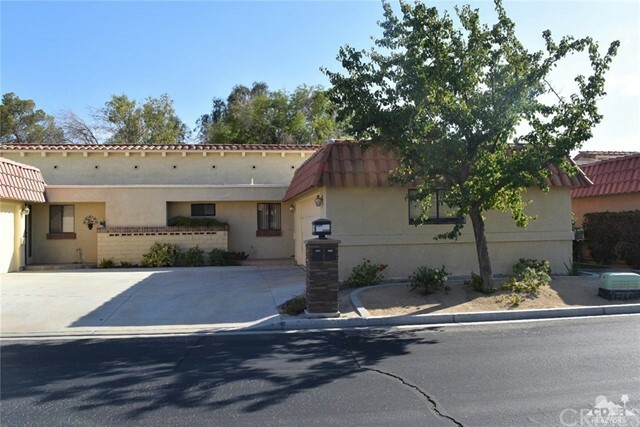 Charming 2BR/2BA Condo in Palm Desert Resort Country Club. Located on the golf course, this house has an amazing view of the lake and the fairway! Beautiful master bedroom with high ceilings and walk-in closet. The second bedroom is spacious and has a built-in office closet. The owner has access to 14 lighted tennis courts and 20 community pools/spas. The owner is highly motivated, and all offers will be presented! !